Icicle Works by CD at WA Tunes. Hurry! Limited time offer. Offer valid only while supplies last. The music written here by Mcnabb is beautiful, powerful, erudite, literary and tender all at once. This is the debut album from Icicle Works. The music written here by Mcnabb is beautiful, powerful, erudite, literary and tender all at once. 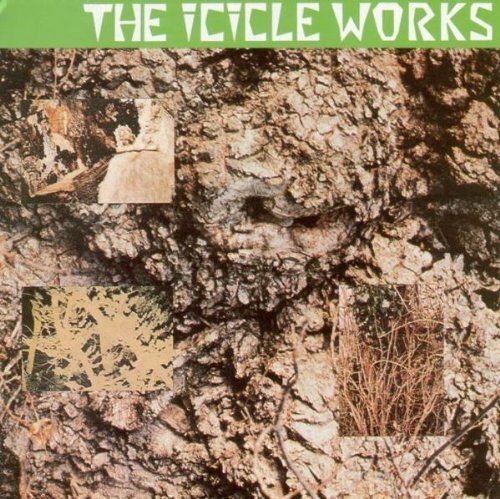 This is the debut album from Icicle Works. Beggars. 2003.